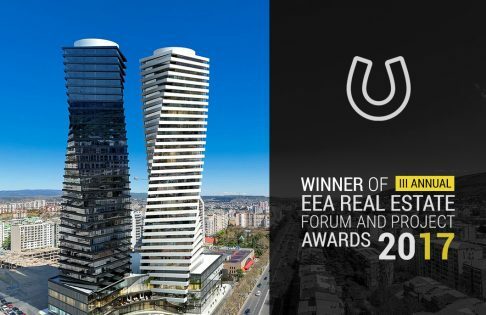 Axis Towers was nominated as the best multifunctional project of the year at EEA Real Estate Forum & Project Awards, which was held in Ukraine on 23-24 November! EEA Real Estate Forum & Project Awards is the main event of the year in the region, which is dedicated to the real estate market. 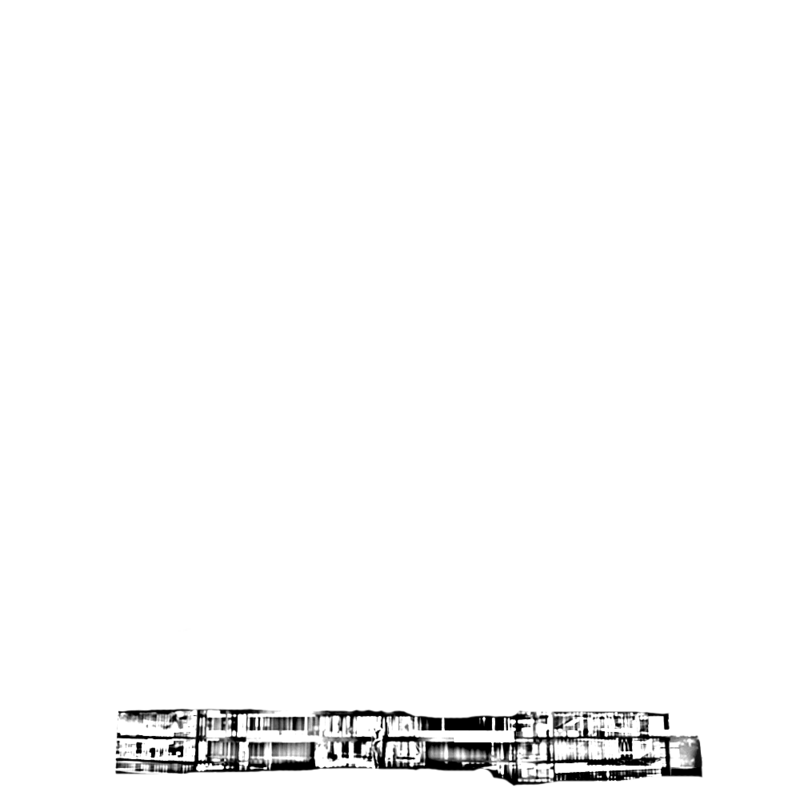 Its purpose is to identify the best development and construction projects of the countries of Eastern Europe and Asia. This event was organized by the Ukrainian real estate club (URE Club) and EuropaProperty.сom. The process of voting was supervised by the methodological partner of the event, Ernst & Young. 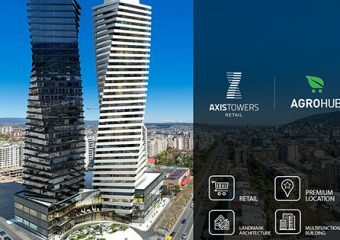 Construction of the most large-scale multifunctional complex Axis Towers was recommenced in 2015 by “Axis” company in partnership with “Co-investment Fund of Georgia”. 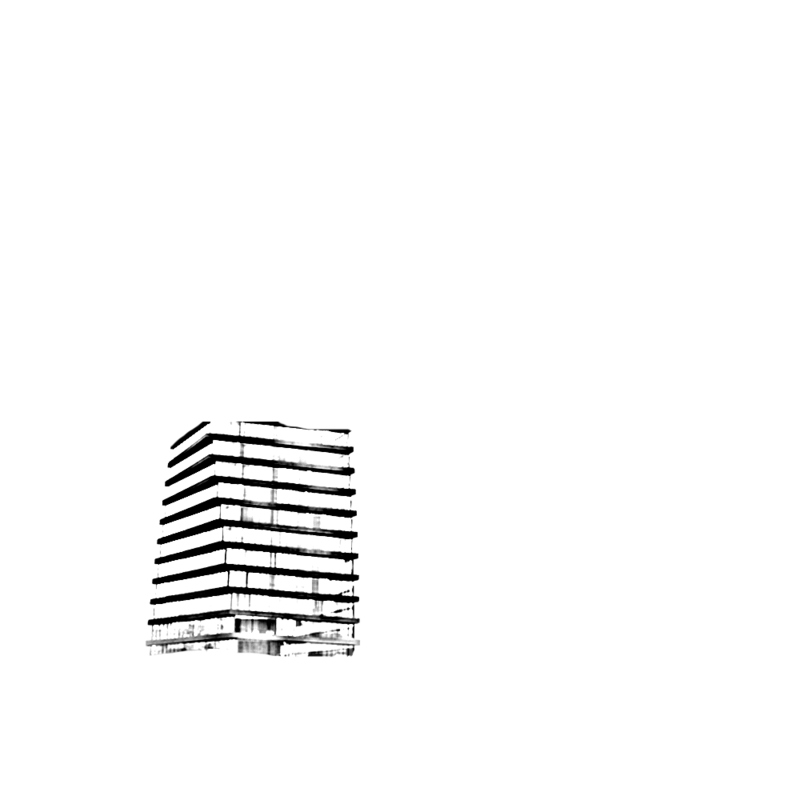 The complex consists of 41 floors, 37 of which are above ground, and 4 – under ground. 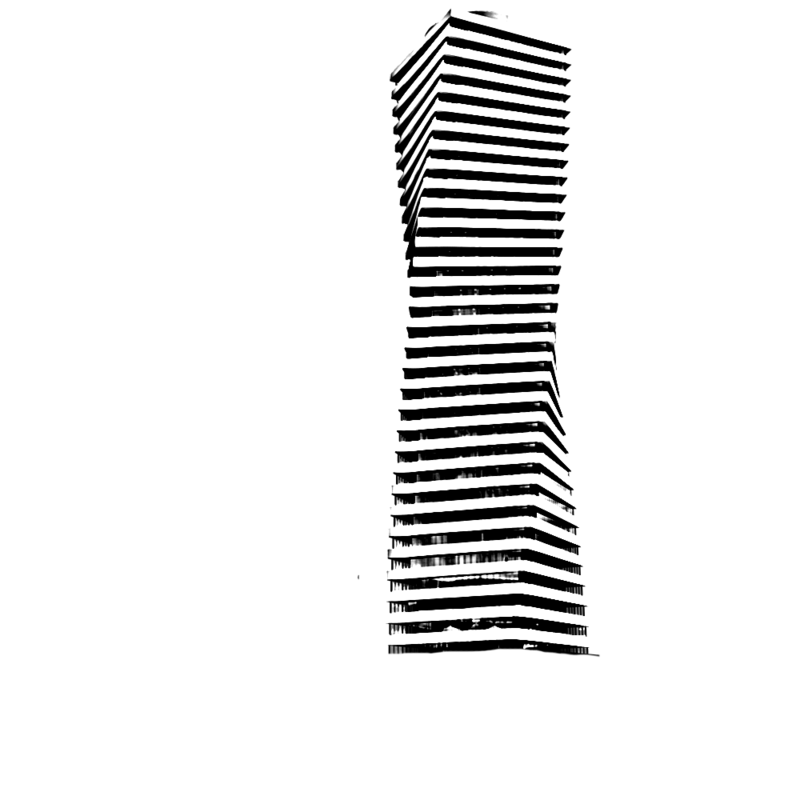 Its height is 147 meters. 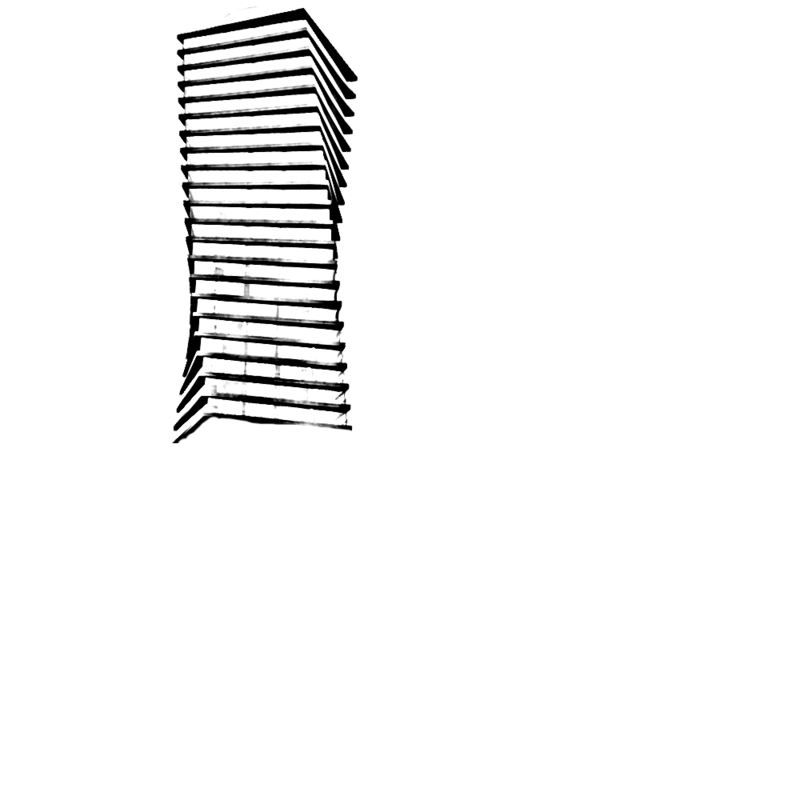 Axis Towers combines 5 development fields: residential, office, 5-star hotel Pullman, commercial, recreational and entertainment functions. It should be noted that these functions do not interfere with each other, but create a synergic effect and increase a cost of each function. 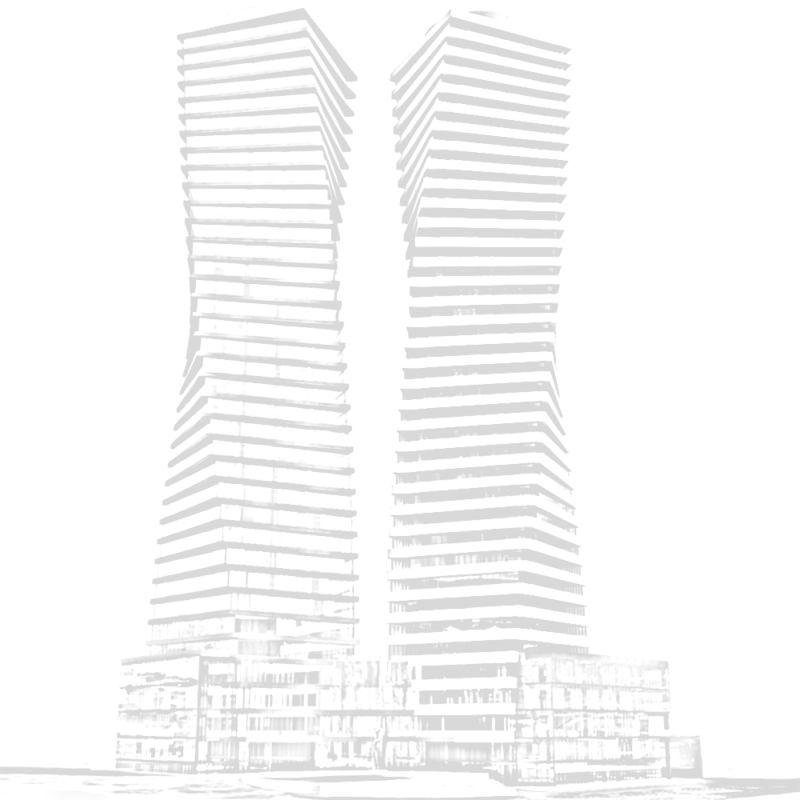 Axis Towers is being constructed within the scheduled terms. 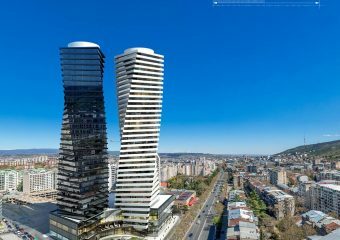 By now, the structure of the residential, stone tower has been completed, its coating will start in January, 2017. 5-storied part of the pedestal has already been finished and construction of the tower structure is in the active phase. 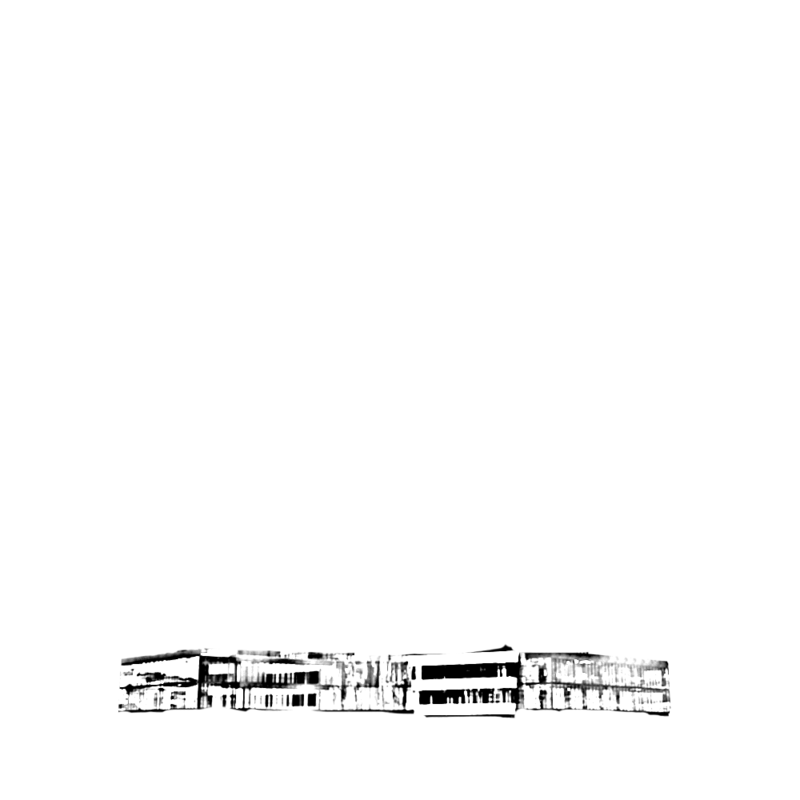 The construction will be completed in December, 2017.